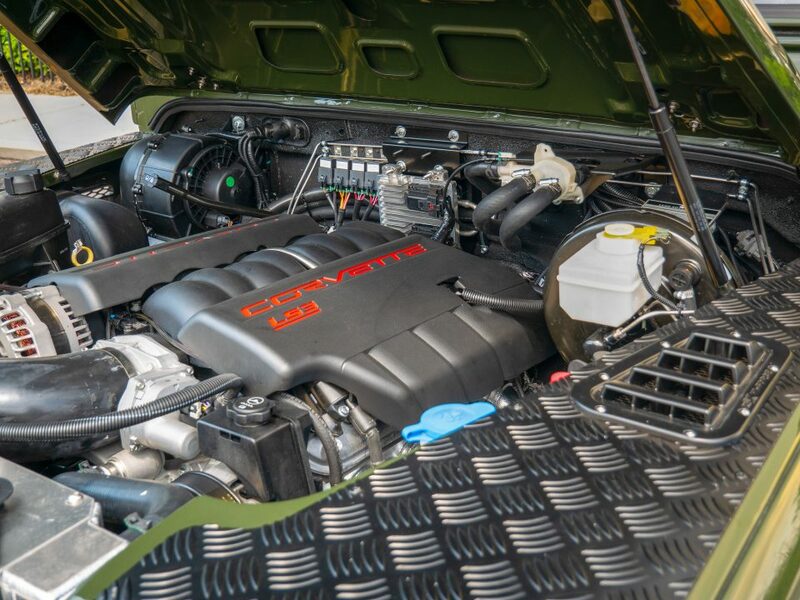 Every now and again the Automotive industry presents a challenge to all the greatest classic vehicles of all time, and the Chevrolet LS3 Performance engine being placed into a classic Land Rover Defender seems to be one of the most highly desired from Land Rover enthusiasts. 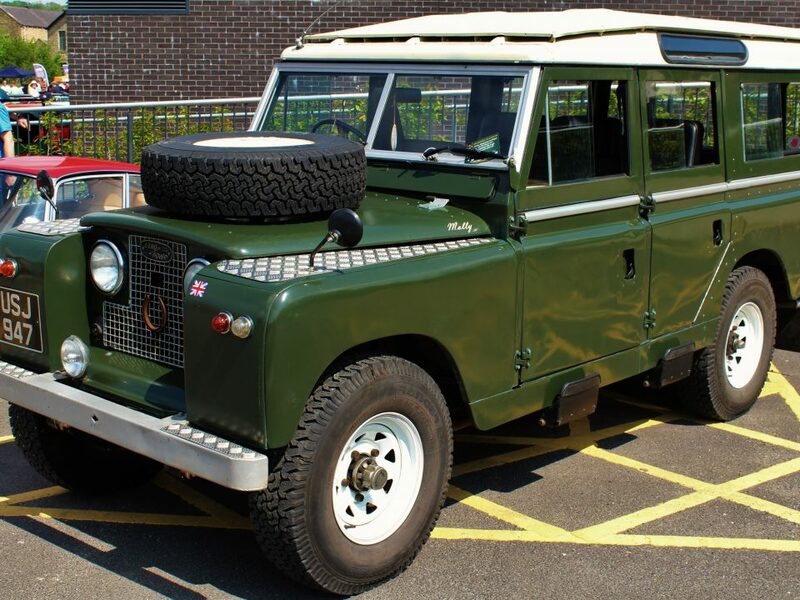 A 1990s era, genuine Land Rover Defender topped speeds at maybe about 60 mph max, taking a full 30 seconds to get there. 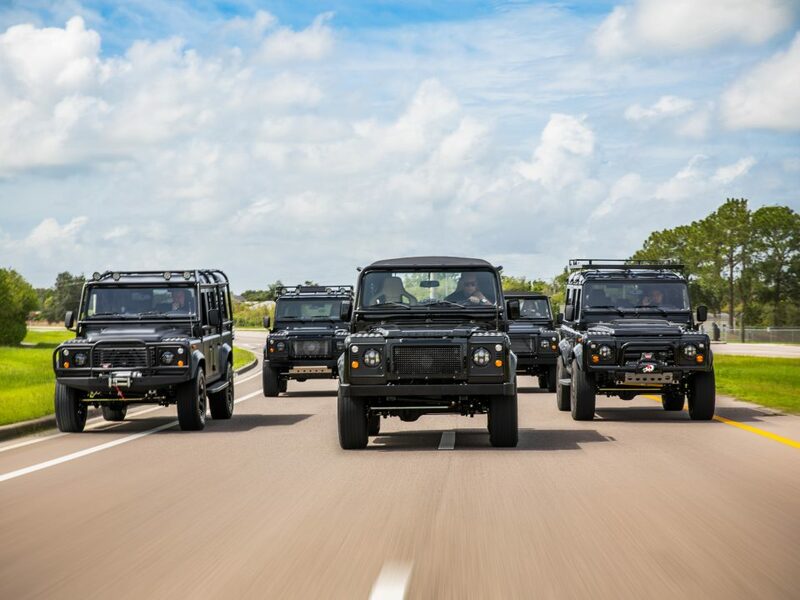 Being a large bodied off-road vehicle simply meant the custom restored Defender needed to be able to handle the challenge of tough terrain, but the Chevy LS3 engine has enthusiasts seeking speed in a custom restored Defender as well. 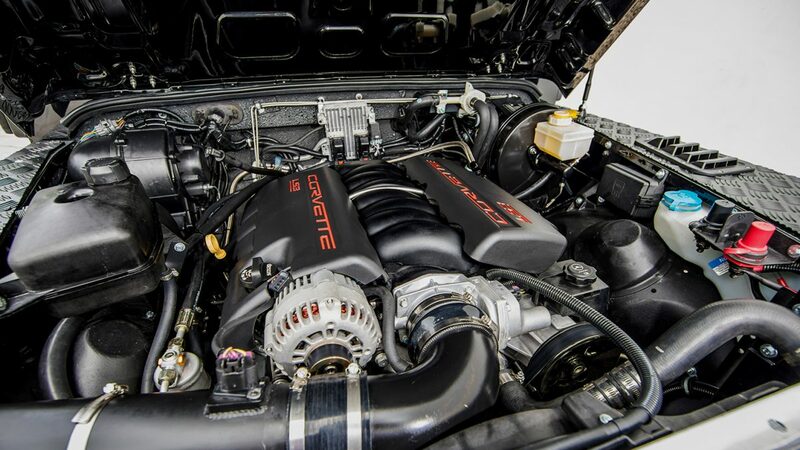 Here at ECD Automotive Design we’ve implemented various LS3 as well as LC9 engines into our custom vehicles. 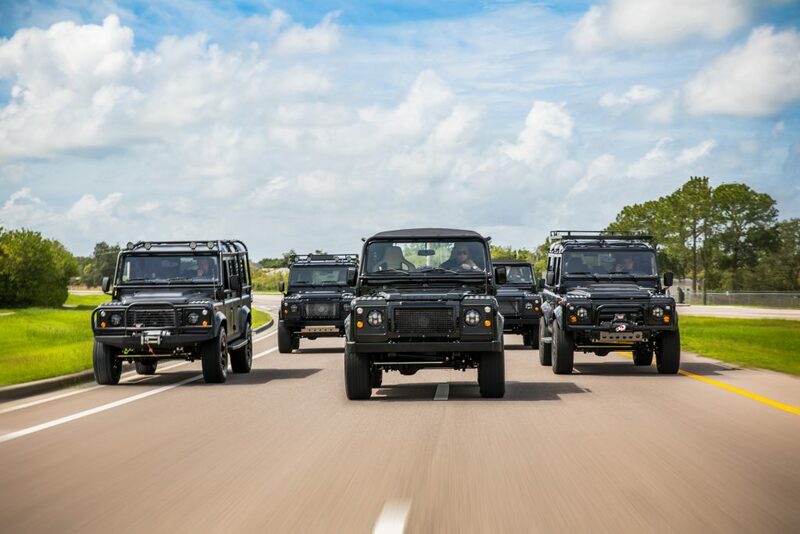 It craze all began after winning the 2016 Festivals of Speed People’s Choice Award, where our custom defender named Project Beast results were more than just impressive. Over-taking the speed of its original 1985 counterpart, ECD’s Beast topped that same 60 mph but in 7 seconds easily, and demanded we push it to over 100 mph. 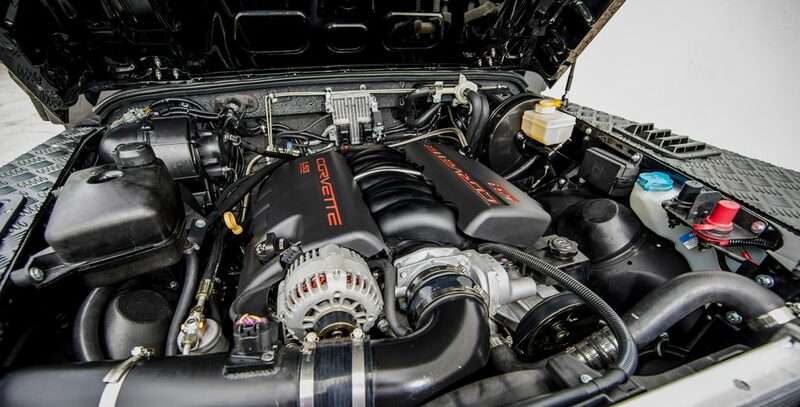 With that high of a speed and the amount of torque, Project Beast required that ECD Automotive Design upgraded everything else in the vehicle to match the power of the LS3. Since that faithful day we have never stop being innovative and push towards even hire marks in the automotive industry. 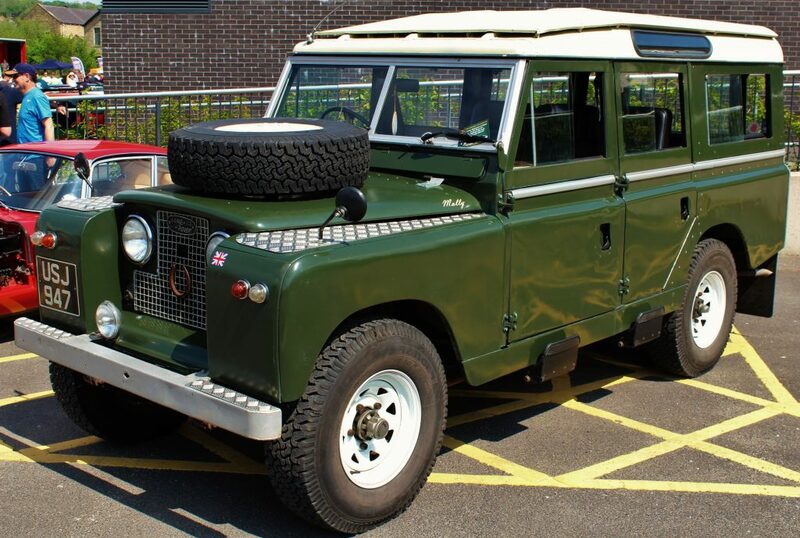 Interested in our LS3 in your custom restored Defender? Call +1 (407) 483-4825 or email info@ecd.s5clients.com to start your custom build.